Built upon the advanced Canon PRO printing platform, the 60-inch imagePROGRAF PRO-6000 is the next generation 60? 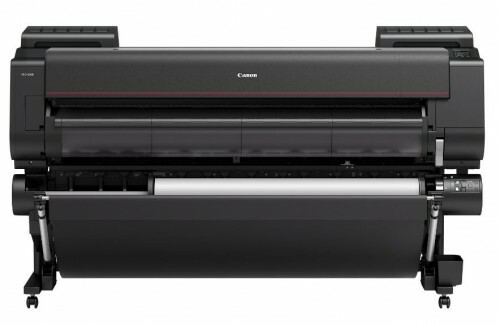 large format printer the industry has been waiting for. High quality printing, a wide color gamut, sophisticated color management functions and innovative media handling solutions all come together into a single, seamless system that is ideal for producing massive prints that look as equally stunning up close as they do from across the room.